The Chinese economy, one of the most powerful global engines over the past few decades, is slowing down. And there is reason to think that it is going to be bigger than expected. In March, Chinese imports fell by 7.6%, showing a sustained decline in demand since February. International Monetary Fund Deputy Managing Director Mitsuhiro Furusawa warned G20 Finance Ministers on Wednesday that the Chinese growth outlook poses a significant risk to the global economy, and that any foible in the US-China trade talks could make it worse. 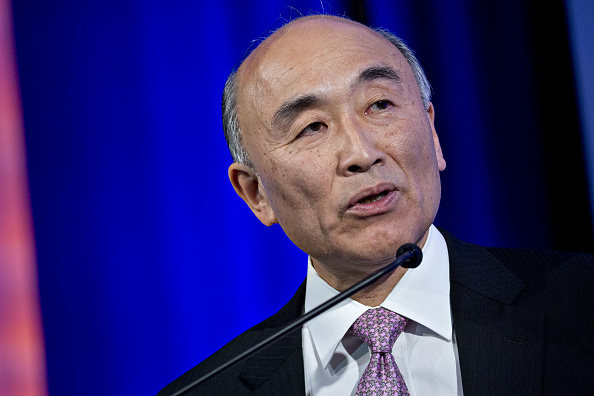 Despite this, Furusawa said that Beijing does have the right levers at its disposal for stabilizing the economy. While the ongoing trade dispute is a thorn in the side of the Chinese economy, one economist is arguing that the slowdown is due to China's massive deleveraging campaign, and is therefore self-inflicted. Beijing too has claimed that the fallout from the US-China trade dispute is under control. And a billion-dollar Wall Street investment into Bytedance, China's most valuable startup and owner of the wildly popular app TikTok, shows that confidence in China's tech scene is still standing strong. Nine democracy activists in Hong Kong were convicted over their prominent roles in the "Umbrella Movement" of 2014, otherwise known as "Occupy Hong Kong." The civil disobedience movement over the city's political future involved over 100,000 protesters and was the largest in Hong Kong's history, lasting over three months. The activists that led the call for more open elections were found guilty on charges of inciting public nuisance, a legal relic from colonial times. The presiding judge called the activists "naive" for thinking that they could force political action by encouraging people to block off the roads and bring the city to a standstill. Despite this, Joshua Wong, face of the 2014 protests, condemned the ruling and vowed to continue fighting for democracy in Hong Kong. International reactions to the ruling came in quickly. 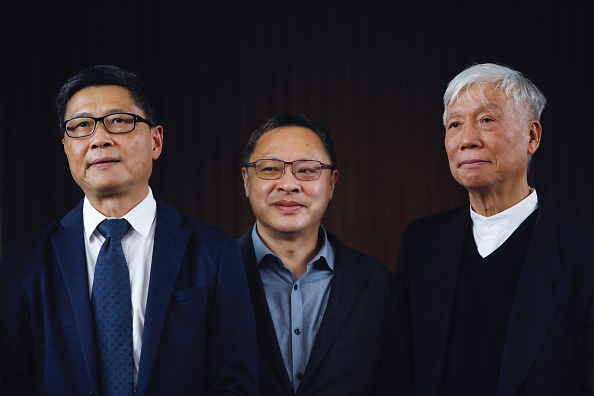 A number of human rights groups described the prosecution as politically motivated, and a sign of the mainland's potential encroachment on Hong Kong's rule of law. In the US, Senator Marco Rubio (R-FL) and Representative James P. McGovern (D-MA) said in a statement that the convictions "effectively punish peaceful political dissent and narrow the space for free expression and peaceful assembly." In Beijing, foreign ministry spokesman Lu Kang said it was "biased or groundless" for any foreign politician to suggest the ruling had undermined Hong Kong's freedom. In a landmark agreement, the European Union and China are presenting a united front to President Trump's "America First" global order, after signing a draft communique on trade. Beijing has promised not to force foreign companies to share their intellectual property, and is also open to new rules on industrial subsidies and foreign investment. The last minute agreement has been a top priority for the EU bloc and follows in the wake of a similar accord with the United States. While the EU is China's top trade partner, China is the bloc's second biggest export market after the United States. The agreement against "America First" comes as the world scrambles to decide whether Huawei poses a threat to national security, an allegation fervently made by the US. 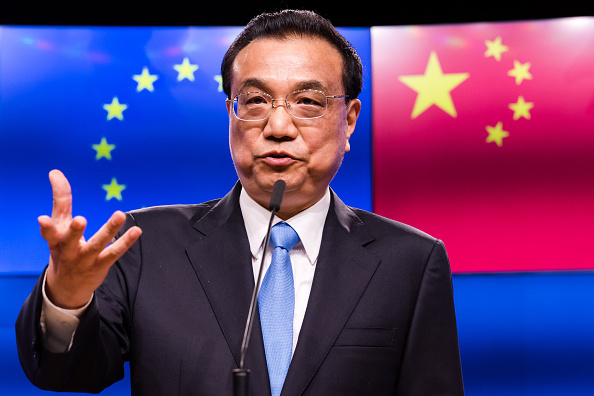 So far, Europe is split between welcoming and rejecting Huawei, Rene Zou writes in her latest piece for China-US Focus. Both Europe and China are wary of Trump's protectionism and his trade war with China, although the European Union stands to gain the most in trade with China from the US disputes. Trump further complicated relations with the EU this week after threatening $11 billion of tariffs against the bloc, a move that could leave Americans bereft of European wine, cheese, motorcycles, and jetliners. 2019-02-16 Trade Talks, Round 3: Waiting for Trump-Xi?